How do I replace a fog lamp on a 525i 2003? 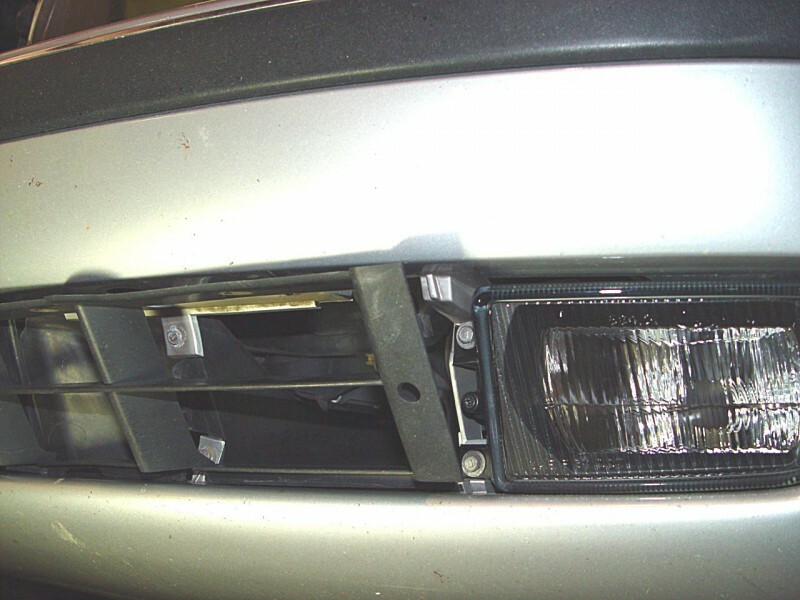 For fog light replacement, or bulb replacement, the light assembly must be removed. See the photos below for the basic steps. 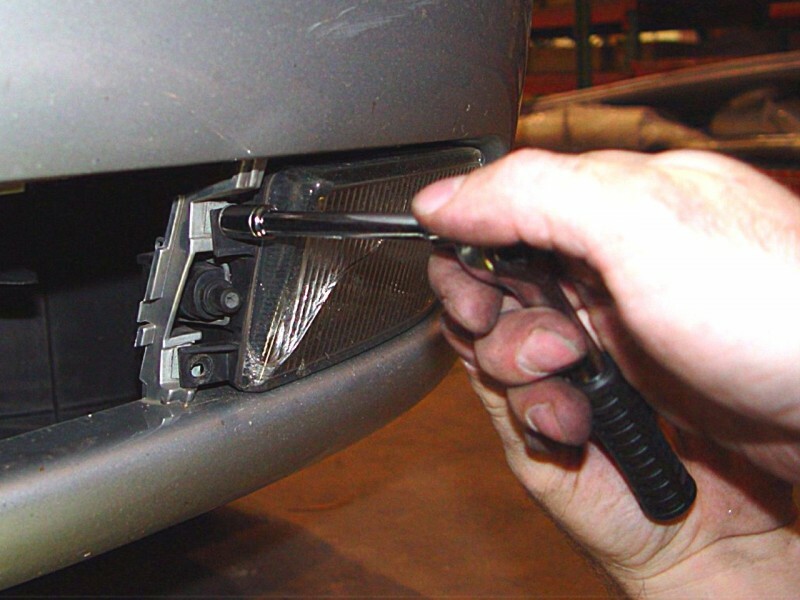 Remove grill next to fog light by first removing the two plastic expanding rivets, then pull the grill out. can the lens’s for the fog lamps and headlights only be replaced seperatly or do the complete units have to be purchased and installed. 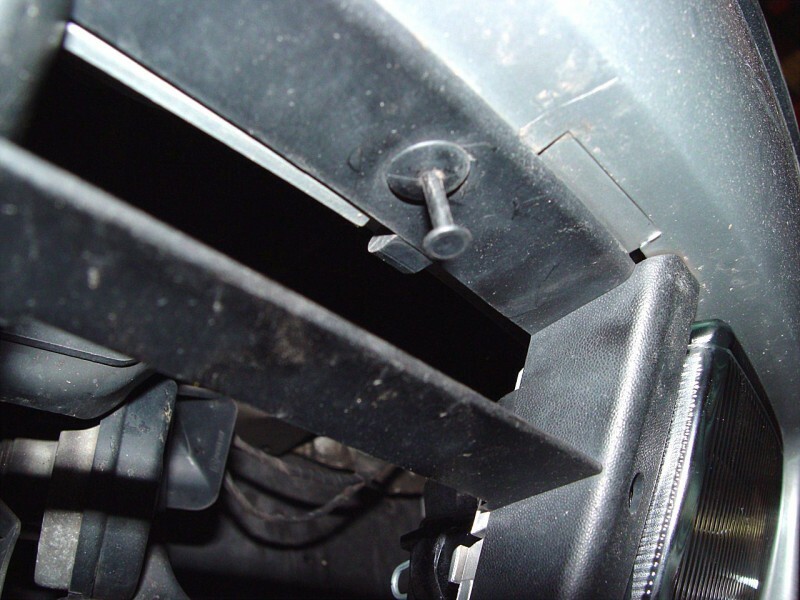 The E39 fog lights are only replaceable as complete assemblies (no separate lenses). This would be the case with all later model BMWs and MINIs. Click HERE for BMW & MINI fog and driving lights. Doesn’t E39 also include 5281 & 528it Wagon? We had a typo on that one, it’s fixed now. Thank you for the note!